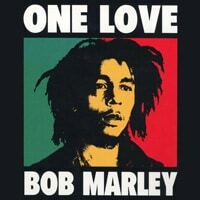 What better way to start off the list, than with a classic Bob Marley song. This one will give you a great barre chord workout, so if you are struggling with barre chords, make sure you learn to play One Love. It is made up of barre chords from beginning till end. I know that doesn't sound too motivating to a lot of you, but keep in mind that barre chords were hard for everybody at some point. Just like all other guitar techniques, they will get easier with practice. 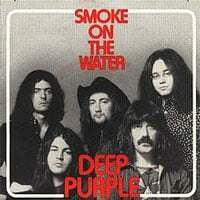 The Smoke on the Water riff is one of the first riffs electric guitar students learn. It sounds great, and it's not that difficult to play. Have you ever stopped to think about the fact that one of the greatest riffs of all time is actually a very simple riff? This just goes to show you that no magic fingers or lighting moves are needed to create great music. How interesting, this song was in the same position last month. I guess you guys are really digging the blues, which is awesome. 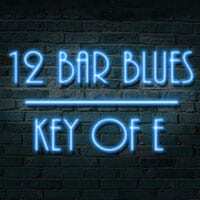 I don't have too many blues lessons on the site yet, so if you want to dive deeper into the genre, I wrote a post on the best blues guitar courses. I compare 3 courses and give you my recommendations, so it's worth checking out. 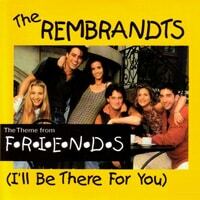 I was in high school when the TV show Friends was all the rage. My buddy, Tyler, would rent the newest season, and we would binge watch each tape. Oh yeah, they had tapes back then. My kids don't even know what tapes are 🙂 The theme song to the series was understandably a huge hit, and it seems many of you still want to learn it. Good on you! It's loads of fun, and the cover I teach is very authentic, even for a single guitarist. Don't get me wrong, I think it's a nice song, but I wouldn't have thought it would ever be the most watched one. 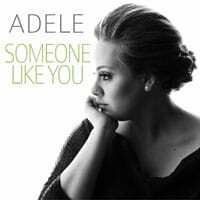 Maybe there was some Adele news out there in October, don't know. Anyhow, this is a great song to learn ever for beginners, so if you don't know how to play it yet, here is your chance. 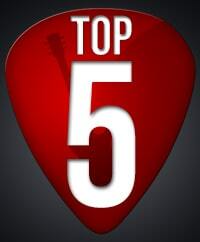 Hope you found a few songs to practice in the list, remember to practice a lot, that is key to getting good at guitar. If you have any questions, comments, requests, please let me know via email or the comment form. Have fun, and I'll see you in one of the lessons!